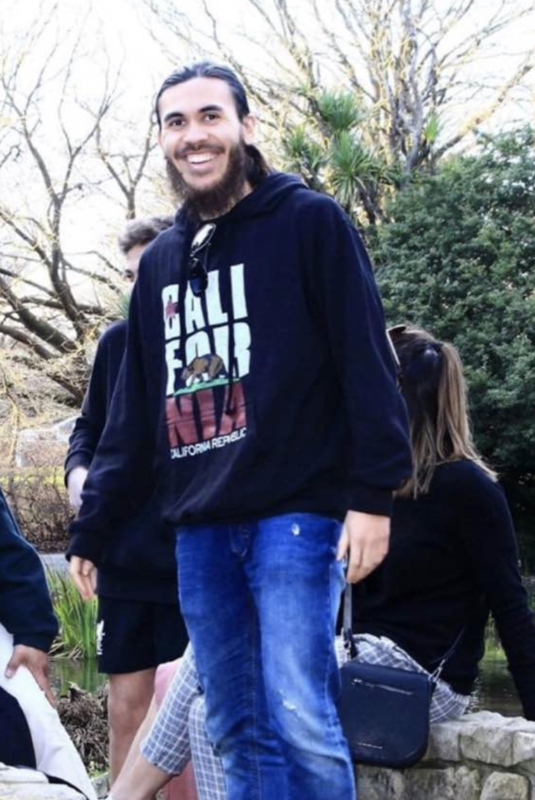 Christchurch, New Zealand – The nationalities and backgrounds of the victims during the March 15 mass shooting at two New Zealand mosques are slowly emerging. One of them was the son of a Singaporean named Tariq Omar. The 24-year-old football coach had gone to the Al Noor mosque earlier than his family on Friday. News publication Berita Mediacorp spoke to Tariq’s father who mentioned his son’s devotion to Islam. Being early for Friday prayers was common for Tariq. Rashid Omar, Tariq’s father, recalled how his wife witnessed the tragedy last Friday. Tariq was dropped off at the mosque by his mother and was pulling around back when she heard the first shot. “She thought it was some other kind of loud noise. But then she heard more shots, and saw people running out of the mosque,” said Rashid. Rosemary, Rashid’s wife, drove to the front upon hearing the gunshots and saw a dead body lying in the middle of the road near the mosque as people were fleeing the area. She never saw her son come out. Friends, colleagues, and family of Tariq are sharing their fondest memories of the football coach. On March 18, Christchurch United FC shared on their Facebook page a tribute to Tariq. Tariq’s body is currently at the coroners and has not been returned to the grieving family. Once done, burial customs will take place. Rachael Rawnsley, a cousin of Tariq, has started a GoFundMe campaign for Tariq and his family.